Thanks to the 1992 Olympic Games in Barcelona, Hospitalet gained a sports facility that today is a focal point for much of the city’s sporting events. 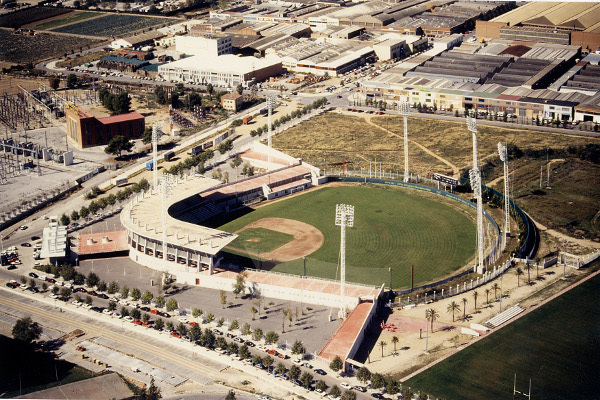 This was an Olympic venue in 1992, playing host to the baseball competition in the district of Feixa Llarga, and is currently the Hospitalet Municipal Football Stadium. 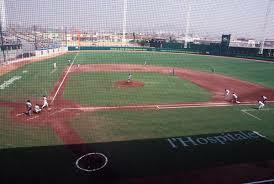 The city didn’t have much baseball tradition at the time, so the first step was to build a stadium to hold the games. The chosen space was a piece of land located in the Bellvitge neighbourhood, opposite the hospital. 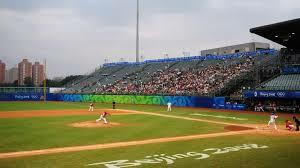 The architect Mario Corea was commissioned to design this Olympic baseball venue. 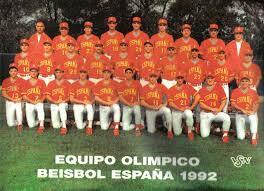 The 1992 Olympics welcomed the very best baseball teams and players from around the world, including Cuba, Chinese Taipei (aka Taiwan), the United States, Italy, Japan, Puerto Rico, the Dominican Republic and Spain. After the Olympics, the baseball stadium fell into disuse. After some time, the space was redesigned, a process that was led by the prestigious architects Esteve Bonell and Josep Maria Gil, specialists in sporting facilities. 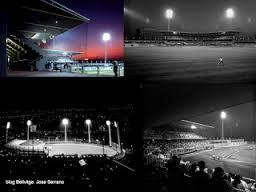 It became what is today the Hospitalet Municipal Football Stadium. The new stadium was opened in 1999 and since then has been the home ground of the football club CE L’Hospitalet, the city’s team that currently plays in the Spanish Third Division. The Hospitalet Municipal Football Stadium forms part of the larger Feixa Llarga sporting complex, sharing space with the Feixa Llarga Municipal Football Pitch, the Municipal Baseball Ground and the Municipal Rugby Pitch. In the near future, this sporting complex will undergo major redevelopment to make it a pioneering facility in Europe playing host to baseball, softball and American football. All these sports have deep roots in the city, reflected by the huge success of the local teams here. The brand new municipal project will make the venue yet another important attraction for sports tourism and a benchmark in Europe, while boosting the position of Feixa Llarga as a major sporting hub in the city.